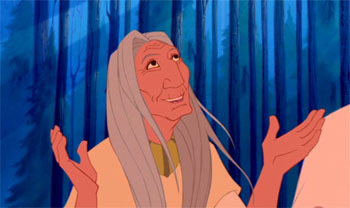 A clip of when Pocahontas first sees John Smith. This is not where they talk to each other. This clip is rightfully Disney's, not mine. I own nothing. What is this characters name?